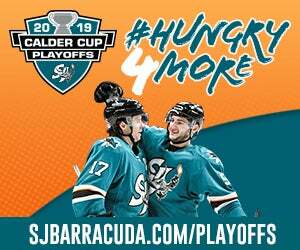 The San Jose Barracuda have named Jacob Shockley the inaugural Honorary King of Cuda Country for the 2017-18 season. 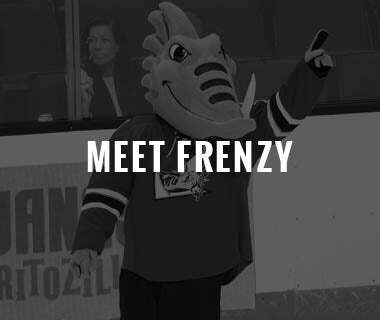 The San Jose, California native is one the team’s biggest supporters and avid fans. 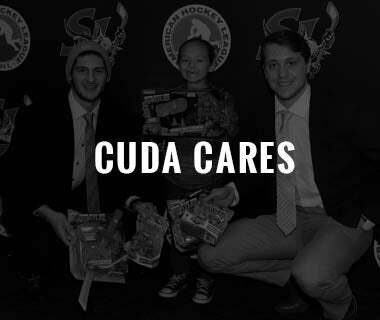 He is a season ticket holder that can often be seen at Barracuda practices, events, and games. 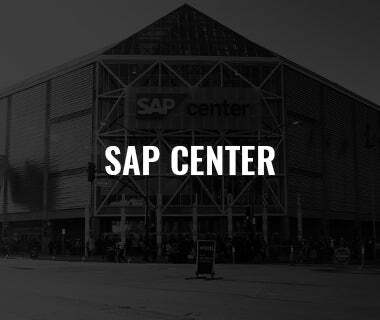 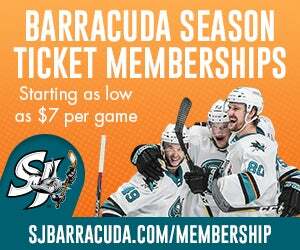 On Saturday, Oct. 14 the Barracuda take on the San Antonio Rampage at SAP Center, and Jacob will be dropping the ceremonial first puck. 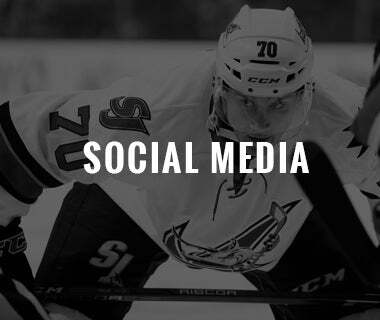 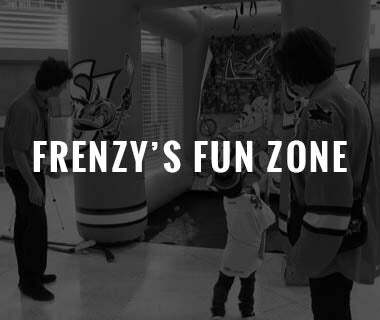 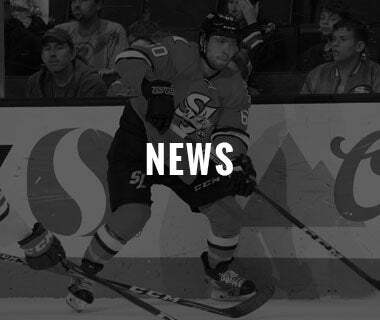 Throughout the season SJBarracuda.com will be posting various stories about Shockley’s adventures atop the Barracuda throne. 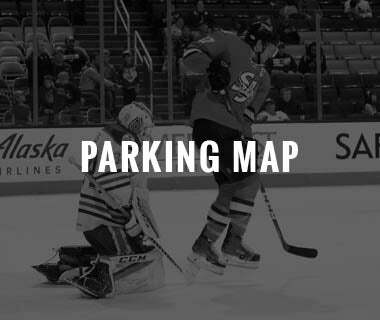 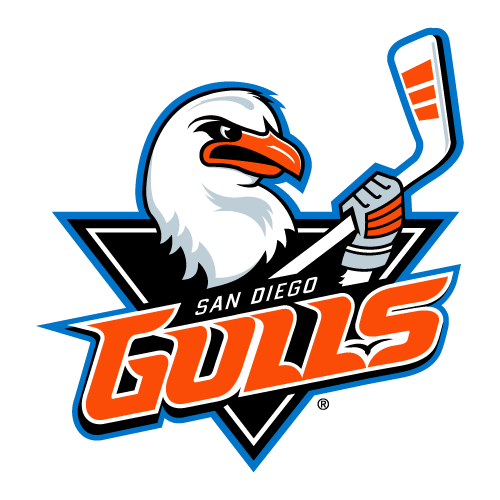 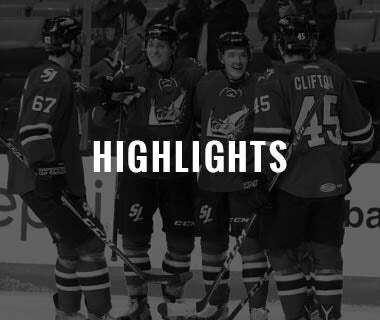 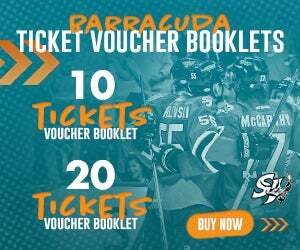 The Barracuda embark on their third season as members of the Pacific Division in the American Hockey League. 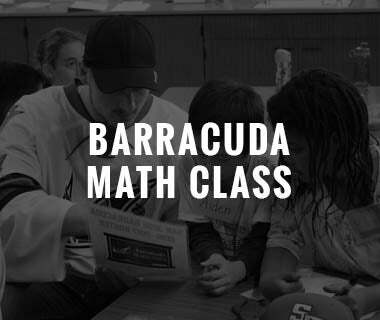 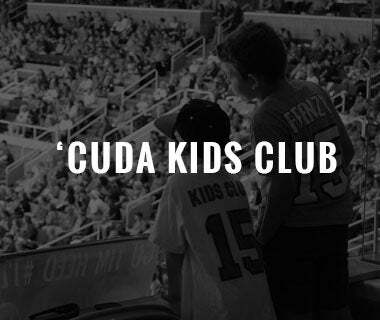 Proudly providing the South Bay with family-friendly entertainment, at an affordable price point, the Barracuda continue to give back to Santa Clara County and the surrounding area, raising over $250,000 for the community in 2016-17.